Even for women who are not diabetic, Metformin can help lower insulin levels in order to regulate a woman’s menstrual cycle. It is common knowledge that PCOS can cause an excessive amount of androgens, or male hormones, in the body. Metformin is able to help lower that level of male hormones and help resume normal ovulation cycles as well as menstrual cycles in women who have PCOS. Metformin is usually used as a second round of treatment if the first round treatment options (usually Clomid) prove to be unsuccessful in helping to resume ovulation. 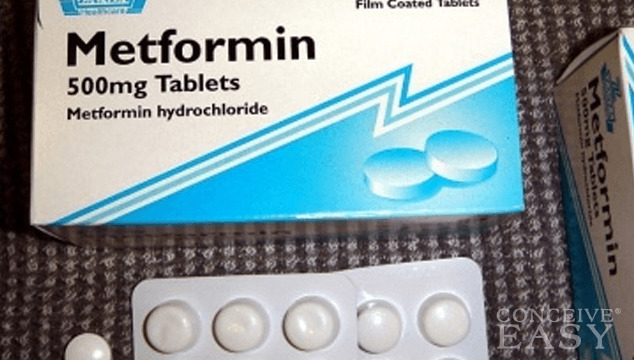 Metformin has been proven not only to be a very popular, safe and effective drug for treating patients with diabetes, but also for women who have a problem keeping their insulin and blood sugar levels in check due to their PCOS as well. Metformin has also been proven to help women who are overweight as well as women who have normal body mass index levels. It seems that when Metformin is used, almost everyone can benefit from it. What Metformin does is to help balance insulin levels in the body. Since women with PCOS often have elevated insulin levels, Metformin can help to bring those levels back down to a normal level. Once the insulin levels are back down to normal, the male hormones (also known as androgens) also go back down to normal. Once the excessive male hormone levels are back to normal, a woman’s body can get back to normal too. 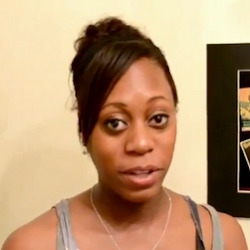 This means that regular menstruation and ovulation can occur. Some women even see an improvement after only taking Metformin for a few weeks! Of course, every woman is different, and there is no way how to know if Metformin will help you. If you have PCOS and are looking for another option, ask your doctor if Metformin might be a good choice for you. Metformin does have a few side effects to be aware of, mostly stomach and gastrointestinal related issues, so keep that in mind. Most women agree that the side effects are not too unbearable and that the end result is definitely worth it. So, do consider giving Metformin a try if you have not had any luck conceiving and you think that your PCOS might be to blame.